Here is Basic on Digital Rangefinder Camera. Rangefinder Cameras Are Known to Have Better Optics and Metering & Lesser Weight Than (D)SLRs. In case of (Digital) SLRs, we have one hole to look, it is the same which the camera users – via the lens. One reflex. Film Point and Shoot actually has two holes to look through. The history starts around 1960s and Nikon, Canon are hugely involved. SLRs are infamous for weight, worse handling, metering and optics since then. Practically if point and shoot is made better, it would be easier in optics. That easy thing is Rangefinder Camera, the second reflex or hole which the human will look through is a Rangefinder. A rangefinder camera is a camera, which is equipped with an optical viewfinder to aid the focus, with which the distance setting of the lens is coupled. This rangefinder is mostly executed as a sectional image rangefinder or superimposed image rangefinder. When the image sensor is digital sensor instead of film, it is becoming digital rangefinder camera. Rangefinder camera supports the interchangeable lenses. The first rangefinder camera was of Zeiss built around 1936. The most famous camera of this type is made by Leica. Many other structures were mainly through the wide dissemination of SLRs disappeared in the 1970s from the market. In the mass market, the rangefinder cameras are entirely compact cameras with Autofocus. Based on this Leica standard, there has been a number of new rangefinder cameras in recent years. There are full frame camera. There are medium format rangefinder cameras with interchangeable lenses. The concept of having a measuring viewfinder offers several advantages over the widespread (D)SLRs. The mirror of (D)SLR creates an oscillating vibration which at slow shutter speeds result in camera shake. In addition, the shutter sound of a rangefinder camera usually turns out quieter than a (D)SLR. A bright rangefinder allows to have an exact focus, in which the focusing screen of reflex has nothing to do with taking the picture – stutter. A further advantage lies in the small dimensions. Rangefinder cameras are not only easier to transport, but also have a less intrusive effect on the people being photographed. 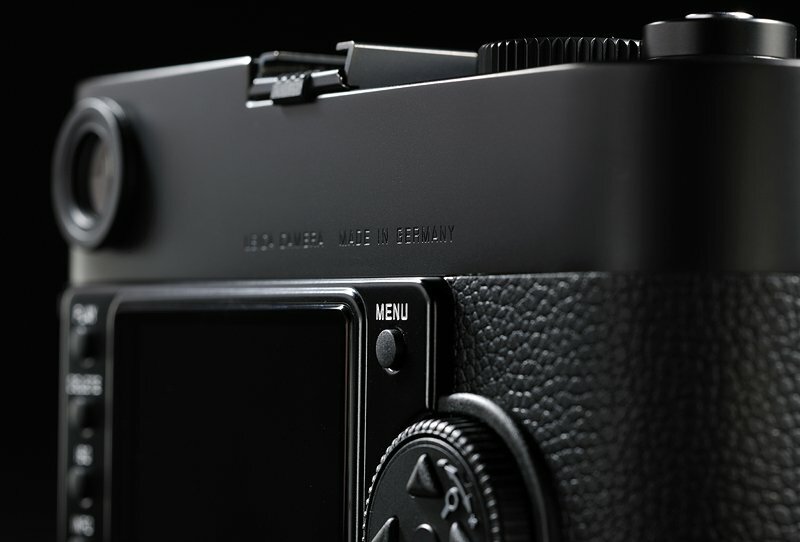 Many convinced users of rangefinder cameras precisely stress the fact that the intimacy between the photographer and persons is better than relatively loud (D)SLR. Lens can be of compact construction as there is no mirror system. In addition, it is easier to build better quality wide-angle lenses. Rangefinder cameras can have a 1.0 magnification on the “viewfinder”. So actually it is possible to move around while looking through the camera. Major disadvantage parallax error. As the lens and viewfinder are different; closer objects seen through the viewfinder will differ than that will appear on the camera. Cost of Digital Rangefinder Camera is prohibitive to the most. Actually we want around towards a specific brand – Leica. There are a number of interchangeable lens cameras which are not SLRs, neither rangefinders. 100% manual on all controls. It is exactly like a MacBook Pro in many aspects – quality, packaging, price, target audience etc. They use a split-image mechanism to match subject distance to the plane of focus of the lens “ with a digital sensor, this is the only ones which is available on Leica (M-E, M and M9 and minor variants). None will write in this way about Leica M9 P, basic thing is that; Leica gives importance to the things Apple exactly does. So the direct JPEG output from Leica M9 P far better any DSLR. P model does not have the red branding dot which can distract the subject plus has some other features. You can actually change the “skins” like we do for MacBook Pro. If you need monochrome, there is 100% monochrome Leica ran finder camera. The sensor is manufactured by Kodak. M9 supports most M-mount lenses. The Afghan Girl featured by NatGeo was taken by a Leica Rangefinder. It is quite normal to find Leica and Hasselblad as camera in major known photographs. We never used Hasselblad Rangefinder, we can not provide information. We can not fearless recommend to run behind any Digital Rangefinder Camera but actually it is better for various reasons except some niche like macro photography. Cite this article as: Abhishek Ghosh, "Digital Rangefinder Camera," in The Customize Windows, June 16, 2015, April 23, 2019, https://thecustomizewindows.com/2015/06/digital-rangefinder-camera/.